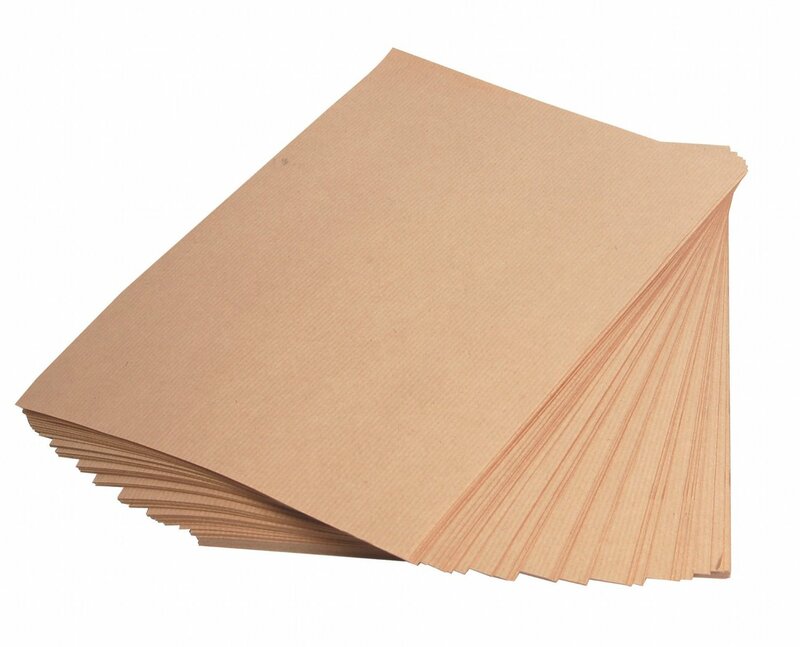 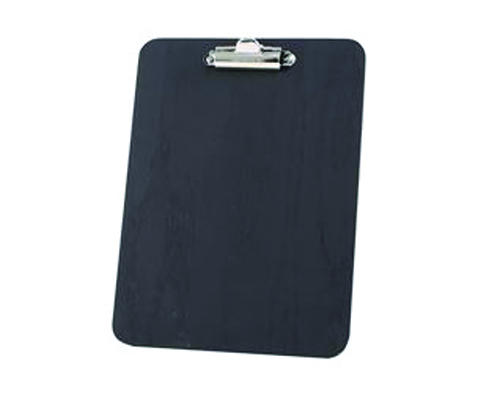 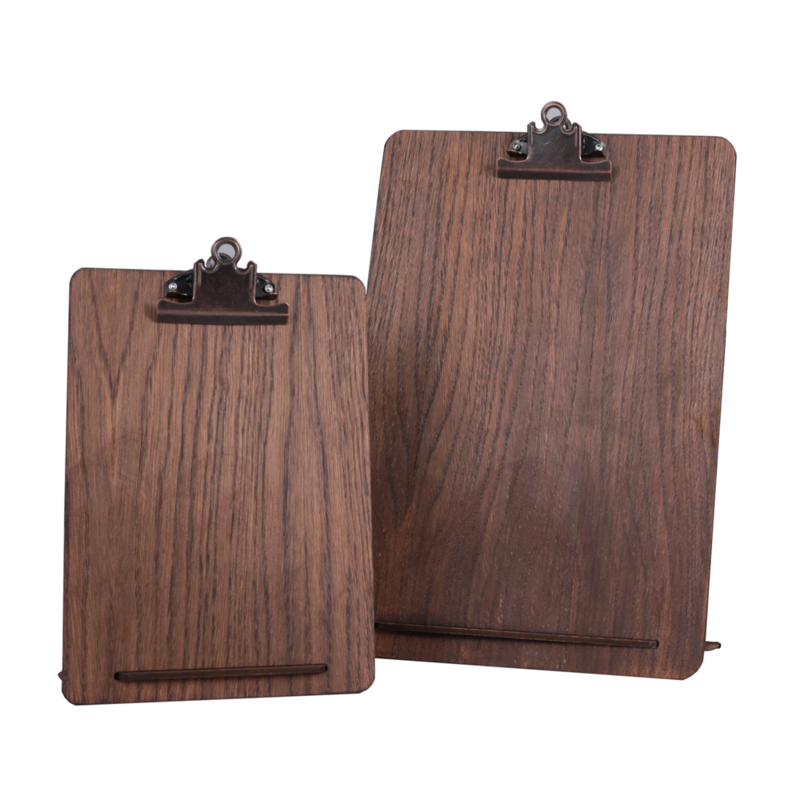 This classic free standing clipboard comes in A4 and A5. 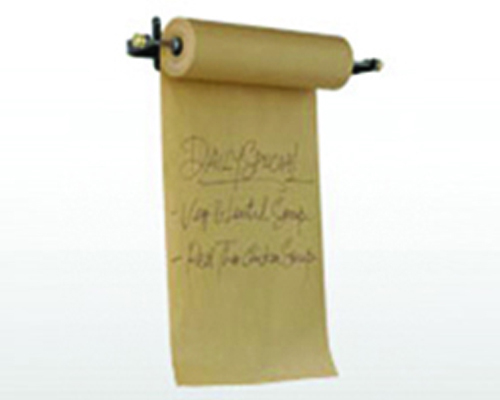 The stylish bronze clip offers an elegant look for use in restaurant settings. 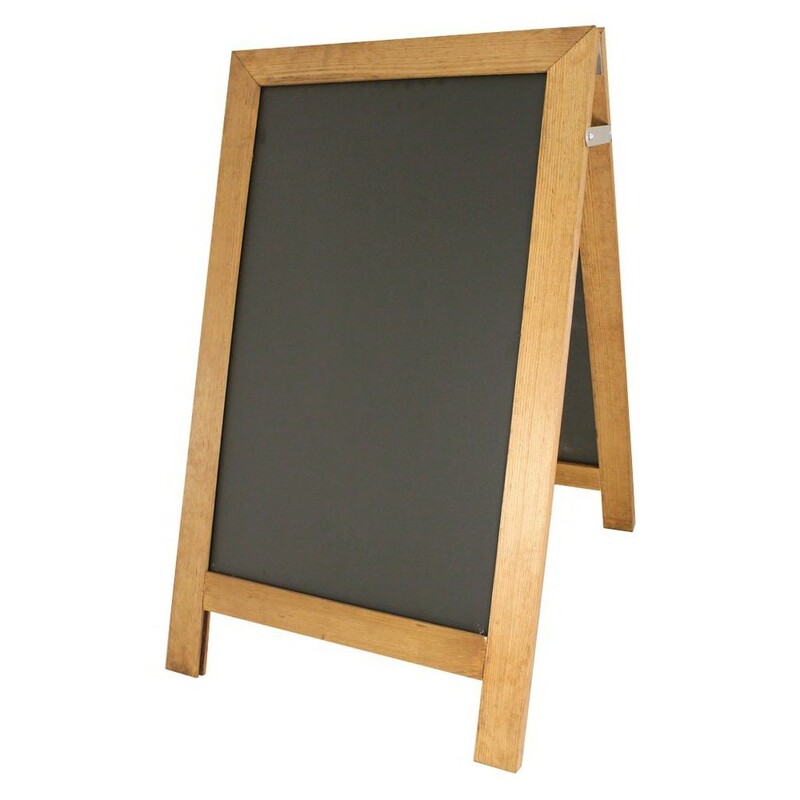 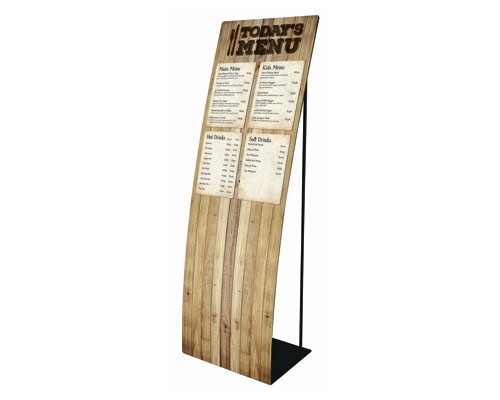 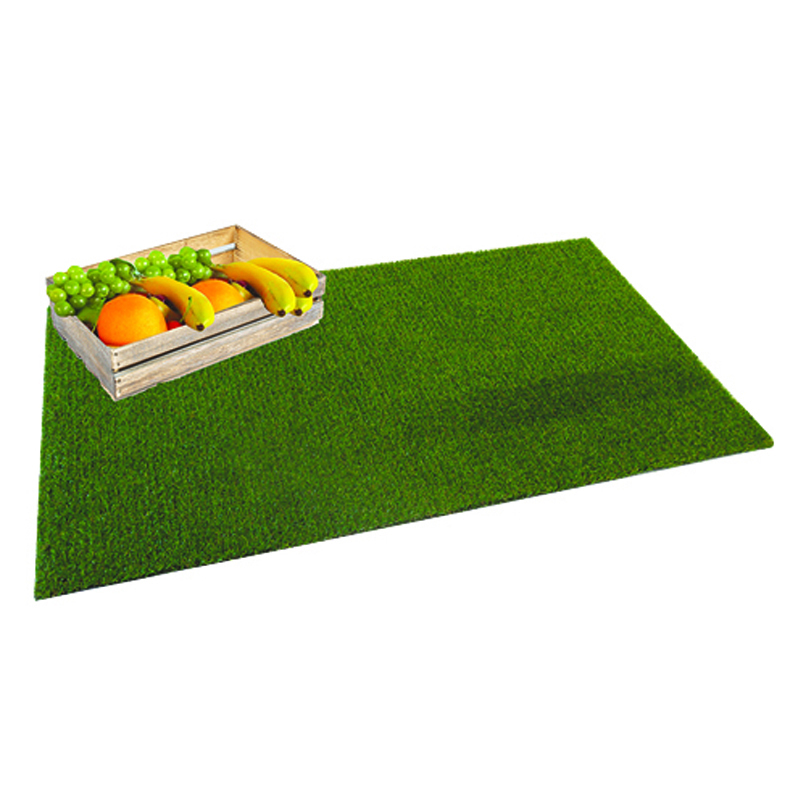 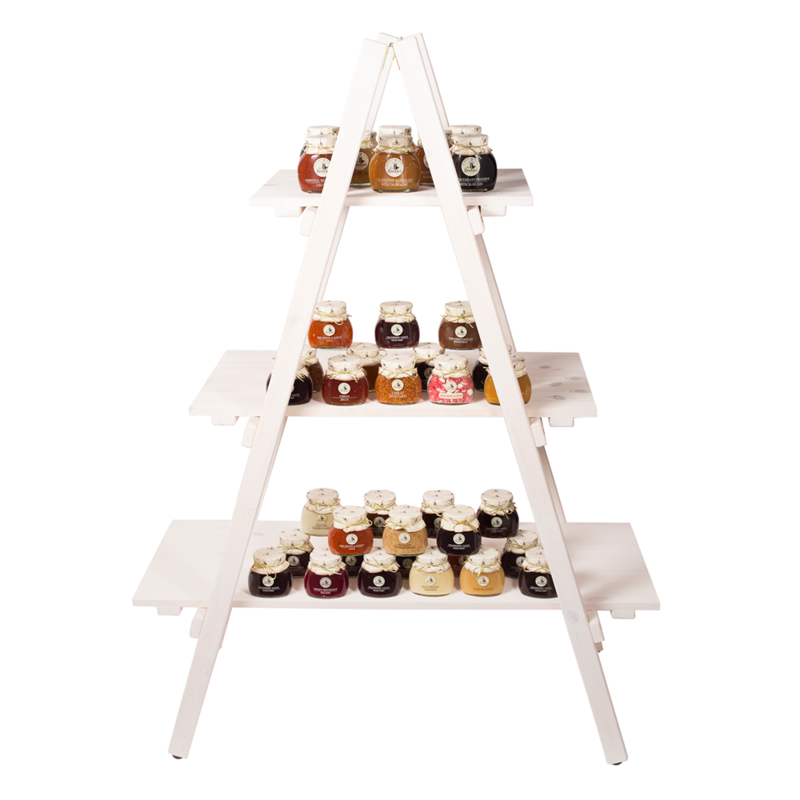 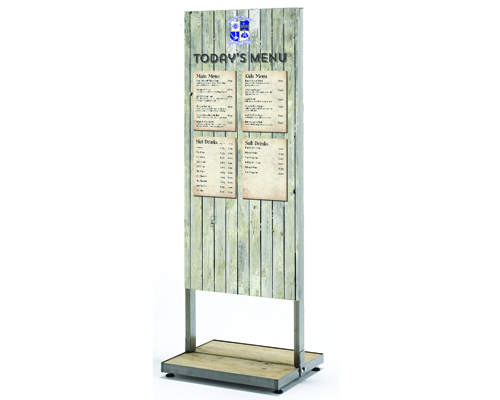 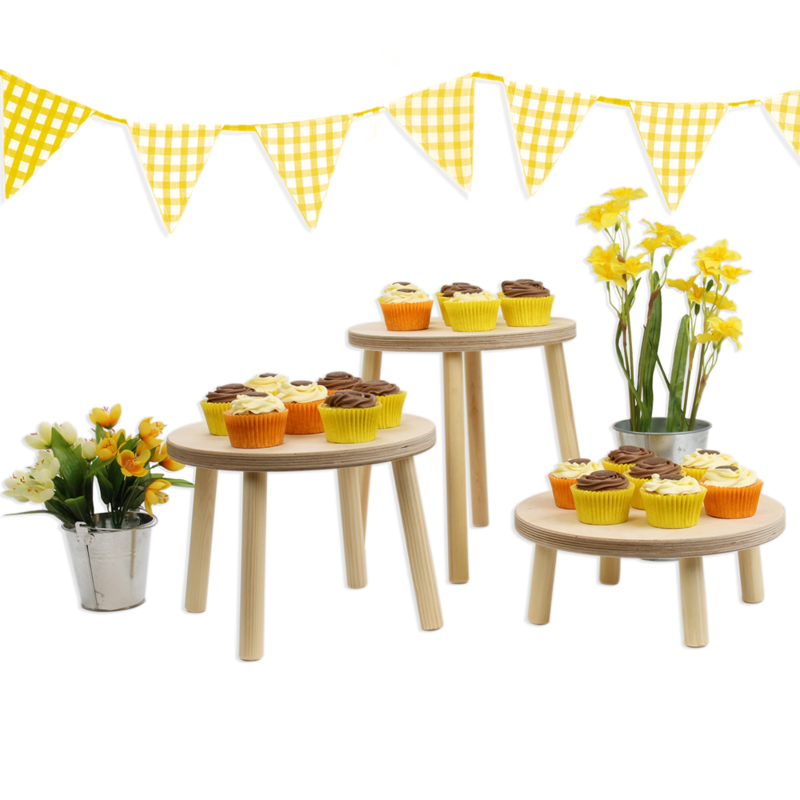 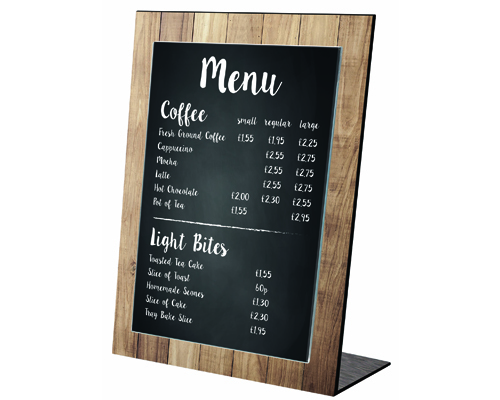 Can be used as a menu presenter or counter top display board.